I am excited to attend Cirque Italia at North East Mall. 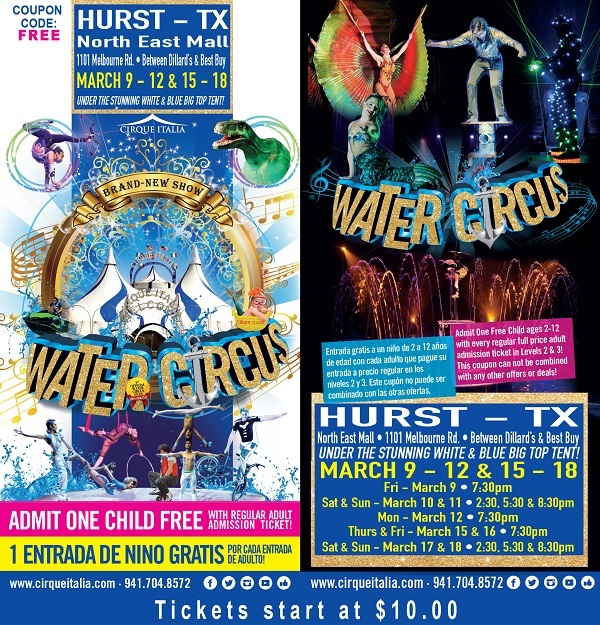 Cirque Italia now has two traveling shows and for the Silver Unit is coming to Hurst, TX! 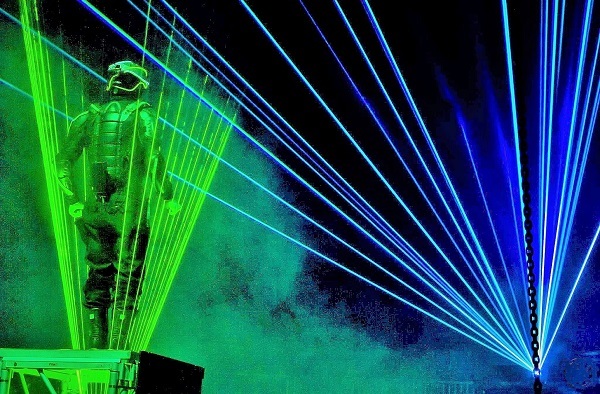 With it’s state of the art technology, it’s sure to be a show you won’t want to miss! Keep reading through and I will share how you can get your children’s tickets FREE! Tickets can be purchased now, starting at $10.00 through$40.00 depending on availability. 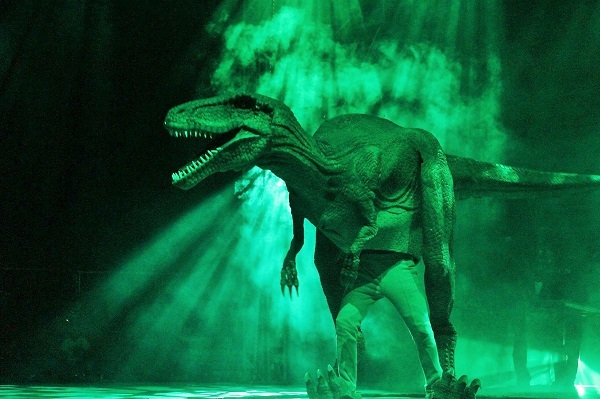 You can purchase tickets through their website (cirqueitalia.com/tickets</a>;;) or by phone: (941) 704-8572. They also respond to text messages. Of course, you can also purchase them at the box office.